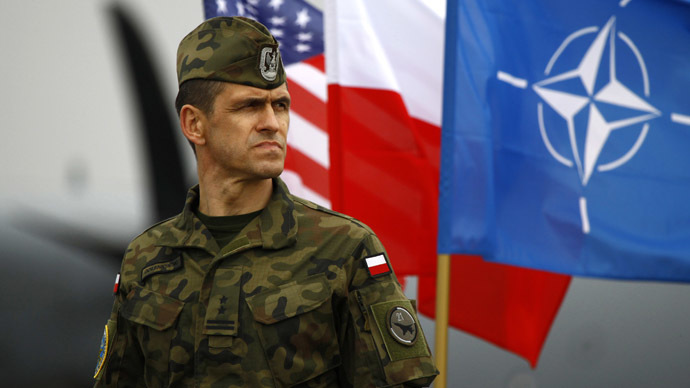 The Russia-NATO cooperation has always been minor and nominal, and stopping all programs can only hurt the Western military bloc, the head of the State Duma Foreign Relations Committee said. 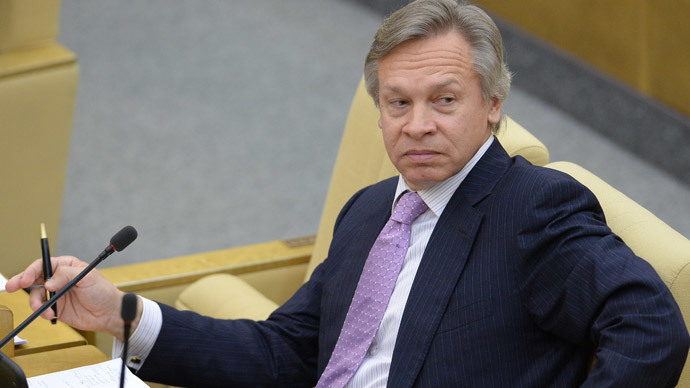 “Rasmussen has not said anything essentially new, but he has outlined a certain vector of NATO’s current movement,” Aleksey Pushkov said in an interview with the ITAR-TASS. 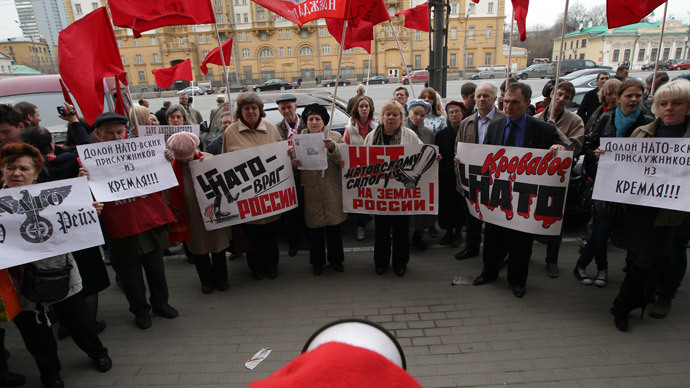 “In April, NATO froze all cooperation with Russia and no crucial decisions have been made since then. 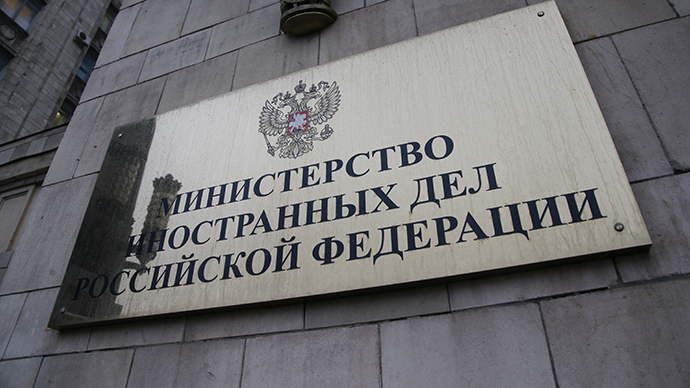 The 1997 founding act between Russia and NATO remains in force,” the parliamentarian added. The comment came after NATO Secretary-General Anders Fogh Rasmussen said at a press conference in Kiev that in the near future the alliance was not planning to restore its relations with Russia. The head of the military bloc also promised to step up the collective security of all its members and to increase military cooperation with Ukraine. Pushkov noted that it was likely that Rasmussen was speaking on behalf of the leading NATO members, such as the USA and the UK and that the decision was “mature but not yet technically passed.” He added that the actual measures to wrap up the cooperation with Russia would most likely be made at the September NATO summit in Britain. He also said that he was sure that his nation would not lose much from NATO’s move. “We are not losing anything, but the purely symbolic Russia-NATO Council, which was only good for exchanging opinions,” he noted. “It is impossible to say that we have received any help or support at all over all these years. 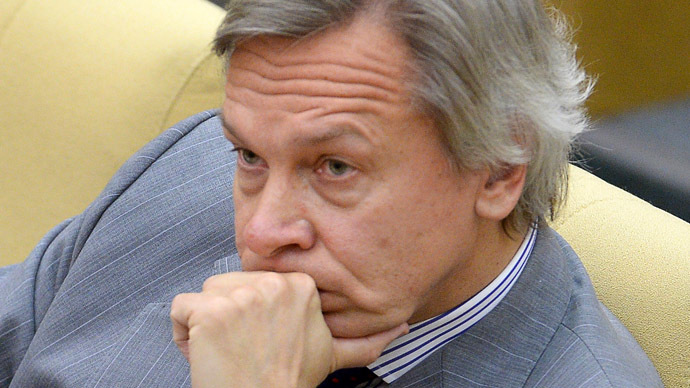 NATO, on the contrary, has been receiving help from us,” the agency quotes Pushkov as saying. In particular, the MP mentioned Russia’s help to the military operation in Afghanistan, including helicopter supplies and training of local servicemen. He stressed that NATO would suffer more than Russian from the conflict as it would question the use of the Ulyanovsk transport hub for withdrawal of troops and equipment from Afghanistan. “If they sever the agreements we will not suffer from it, but they will. They will have to transfer large quantities of weaponry and expensive military hardware through other countries’ territory and if they do it by land, I am sure that the Taliban would meet them with great pleasure at mountain passes and in valleys,” Pushkov noted. It should be noted that presently the United States are not planning to use the Ulyanovsk hub for withdrawal from Afghanistan as Russia and US have failed to agree on a price.